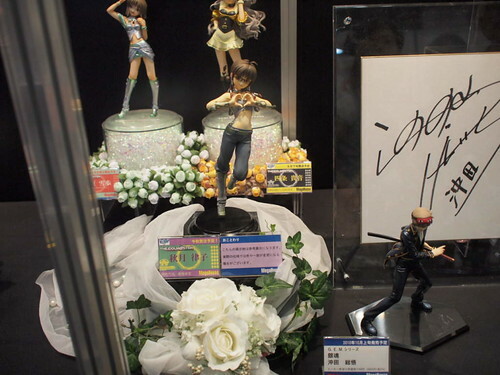 Chara Hobby 2010 C3 X Hobby event was held in Makuhari Messe International Convention Complex from August 28th-29th, 2010. 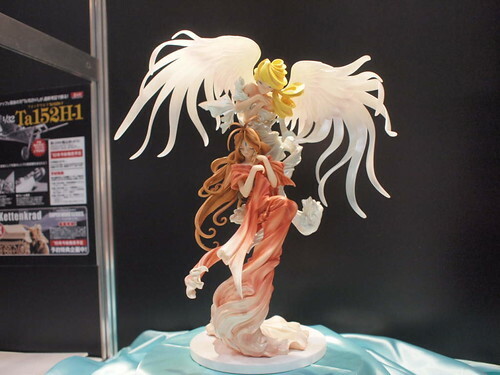 This event may be smaller than other events such as Wonder Festival, but there are so many updated stuffs here that the manufacturers brought to be looked at. There are lot of stuffs that have been painted also. With tons of manufacturer participating in this event, you've got a lot of photos that you can look at... check it out! Exciting enough? 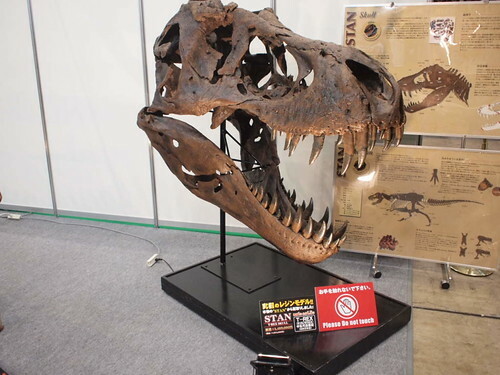 lets scroll this blog down to see more interesting stuffs in each manufacturer's booth. 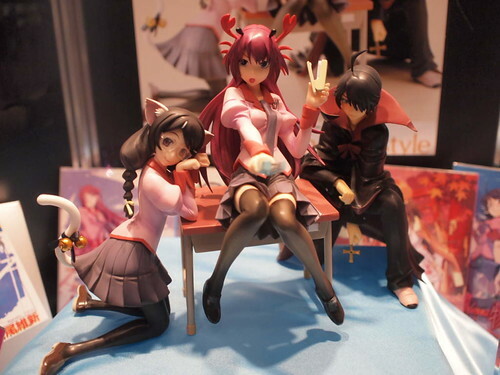 Good Smile together with Max Factory brought us lots of stuff from popular franchises such as Black Rock Shooter, K-On!, and Vocaloid as well. Just only with this three franchises, they could make sooooo many stuffs with soooo many variety. Creative! I think they should enjoy their run of good business now. 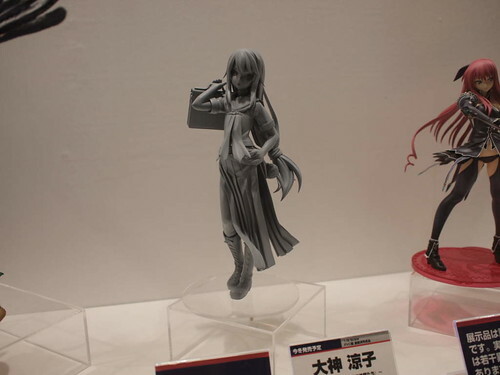 Alter always amazes me with their "perfect" figurines, as well as their stuffs in this event. 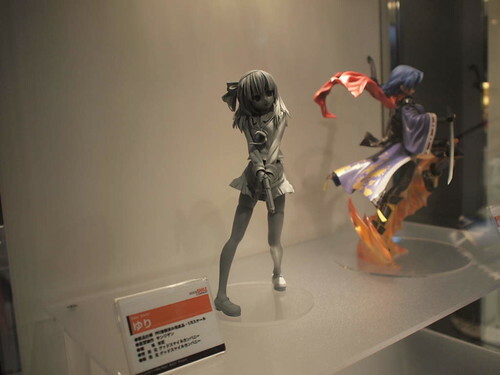 They introduced us with a fully-painted Dizzy who also comes with some pretty cool diorama and they still have another amazing unpainted Homei and other figures on display as well. 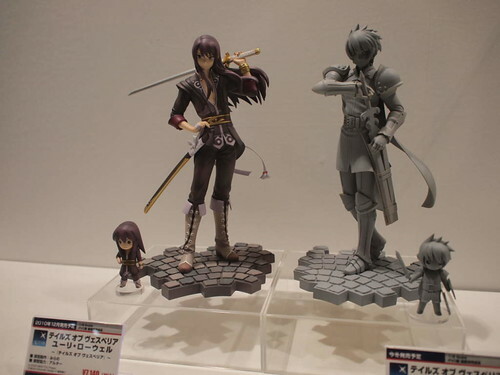 Their sister company, Altair also teasing us with the unpainted Tales of Vesperia's Flynn Scifo figure. 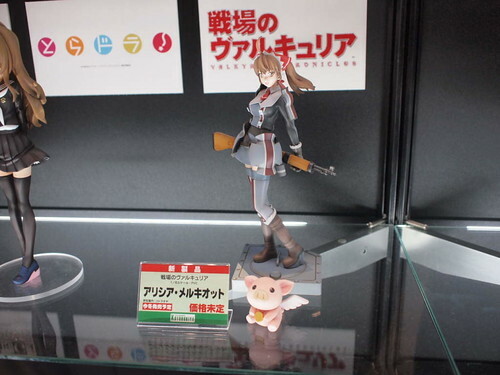 This figure was just shown off at Chara Hobby. He is looking great and got very well sculpted. 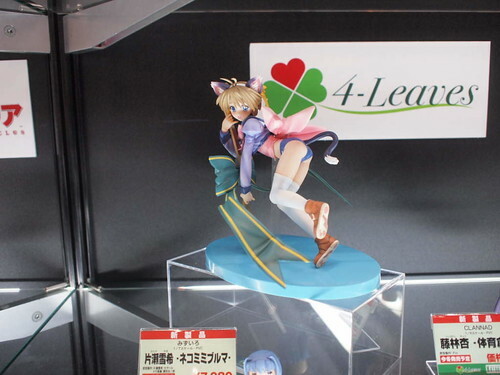 In my opinion, Alter sculpts are getting better and better lately. 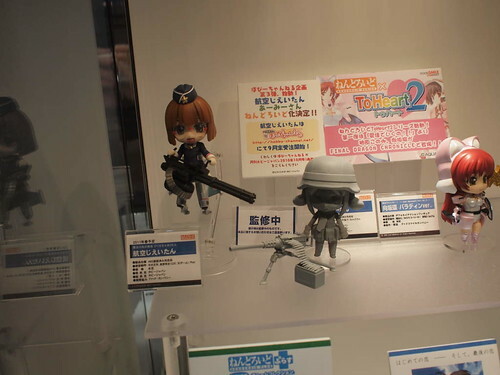 Megahouse have their best P.O.P. 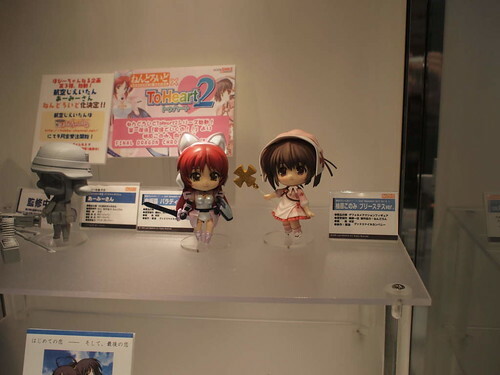 line up on display also with the Excellent Model Series line up including the Idol Master and Pretty Cure series. 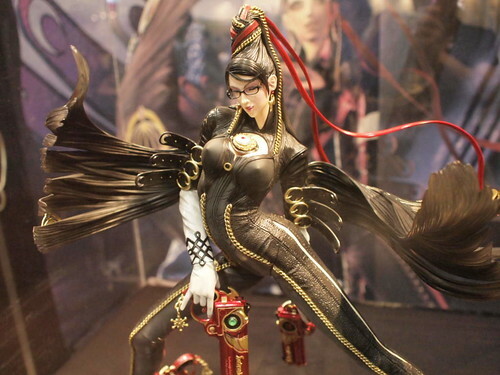 Square Enix also have their own Bayonetta figure plus other Play Arts action figure series like Final Fantasy, Front Mission and Metal Gear Solid. 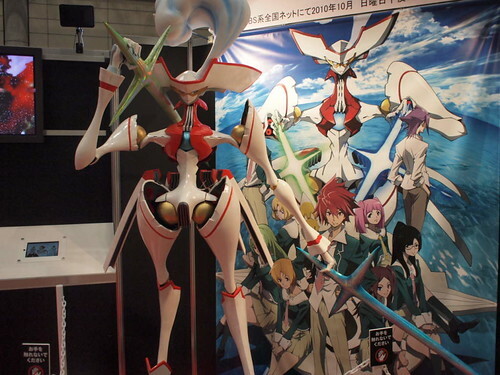 There are lots of Meccha displayed on Bandai booth, including the Model Kits and Robot Damashii. 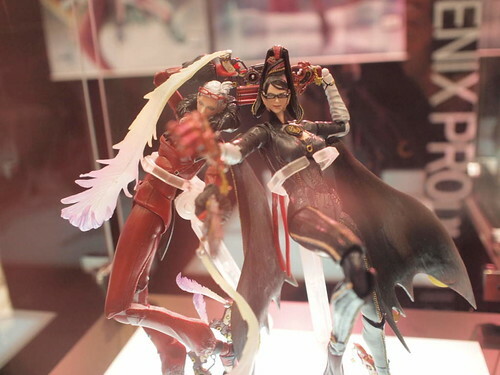 They also brought some stuffs from SHF series and few Trading Figures as well. 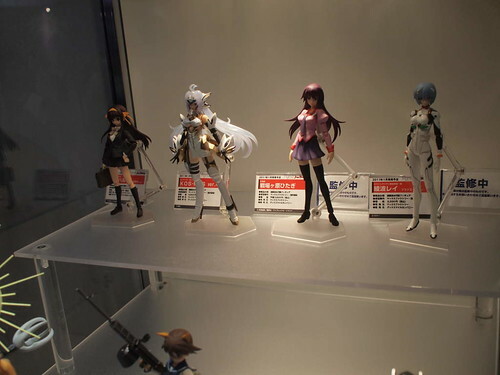 What attracted me the most is the Evangelion Trading Figures and the Evangelion Nerv Headquarters Trading Figures. 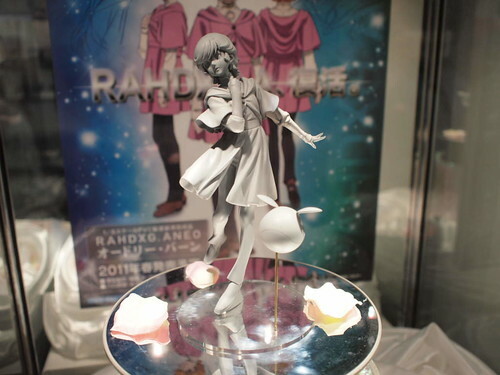 I'm fanatic to Evangelion series, and their Evangelion stuffs looks so exciting for me. Dengeki Hobby booth have a Recycle Grade RX-78-2 Gundam made from leftover model runners from various Gundam model kits. This kit was constructed over 95 days, required over 250 man hours to complete and stands at 3 meters tall. This Gundam displayed as part of Gunpla's 30th Anniversary. Want to see the construction process? Check out the Gundam Art blog. 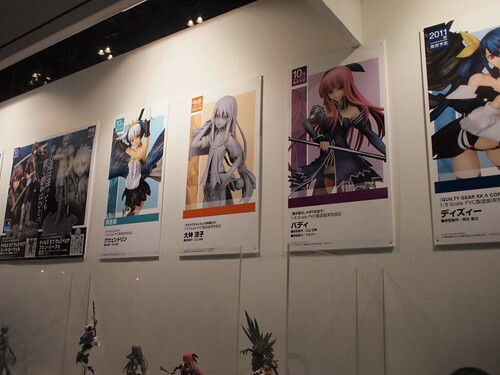 More stuffs on Dengeki Hobby's booth can be seen below.